I came across an essay of interest on Feministing.com a few days ago that I think RHLAOB readers will want to read. Chloe Angyal describes the reasoning behind her pledge to read only books by women in 2015. She also quotes two paragraphs from Robin Black’s essay posted on this very blog last September, in which Black described an unsettling book signing where men bought her book…for their wives. Here’s an excerpt from Angyal’s essay. “Like Marcus, I’m finding that when people recommend to me a book written by man and I tell them why I won’t be able to read it until 2016, the reactions are mixed. Like Marcus, I’ve had women who ask for recommendations — and men ask me why I’d ‘limit’ myself in such a way, as though women haven’t produced enough gorgeously written works of literary importance to keep someone who reads at a slightly-faster-than-average pace busy for a whole calendar year. The full essay can be read here. 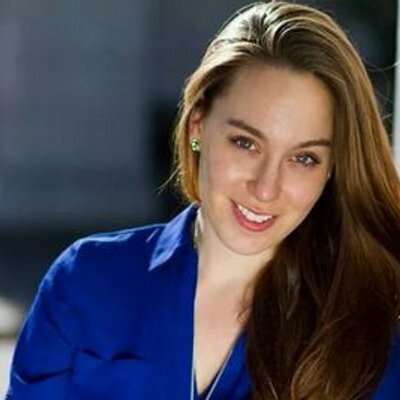 Chloe Angyal is a journalist and scholar of popular culture from Sydney, Australia. She joined the Feministing team in 2009. Her writing about politics and popular culture has been published in The Atlantic, The Guardian, New York magazine, Reuters, The LA Times and many other outlets in the US, Australia, the UK, and France. She makes regular appearances on radio and television in the US and Australia. She has an AB in Sociology from Princeton University and a PhD in Arts and Media from the University of New South Wales. You can read more of her writing at chloesangyal.com.